Thousands of square feet of carpet in-stock! Thousands of square feet of hardwood flooring in-stock! 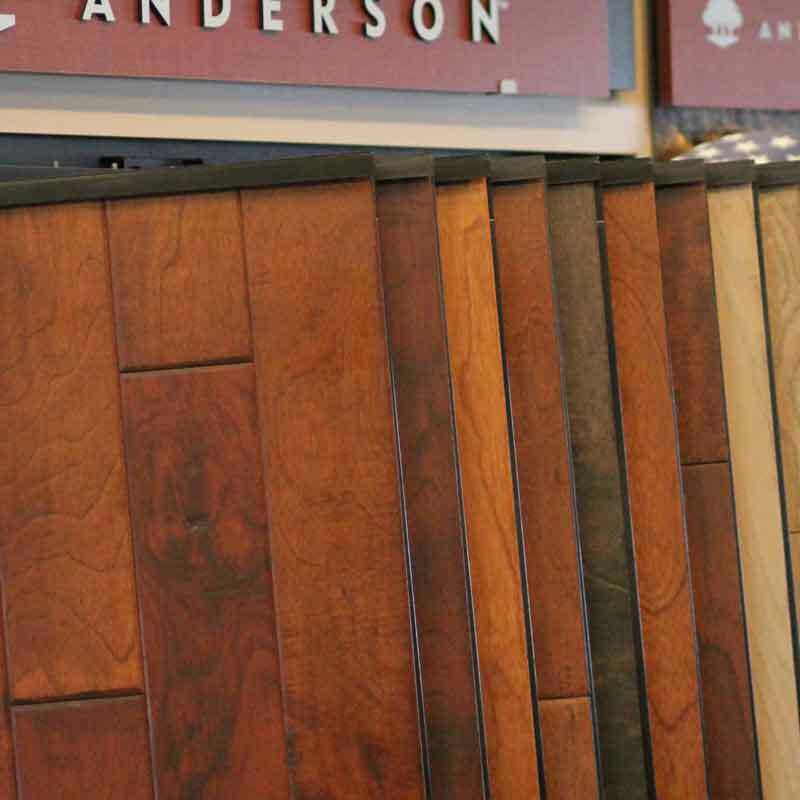 Thousands of square feet of laminate flooring in-stock! 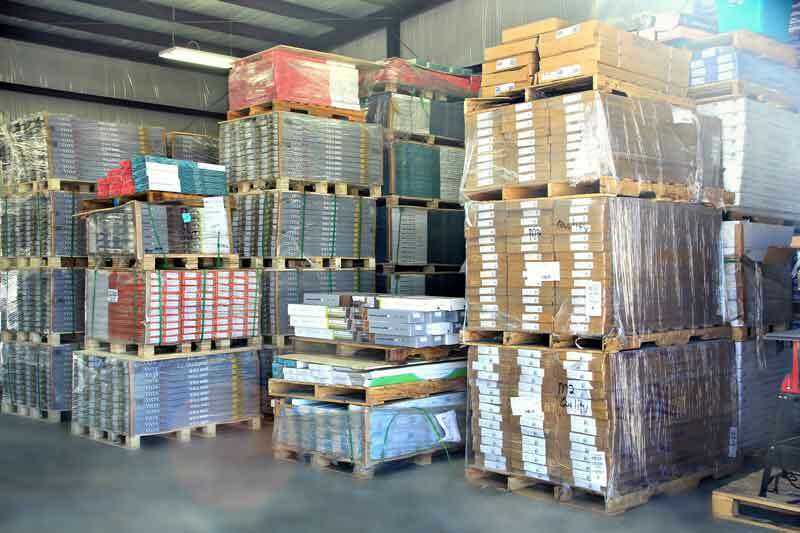 Thousands of square feet of vinyl flooring in-stock! 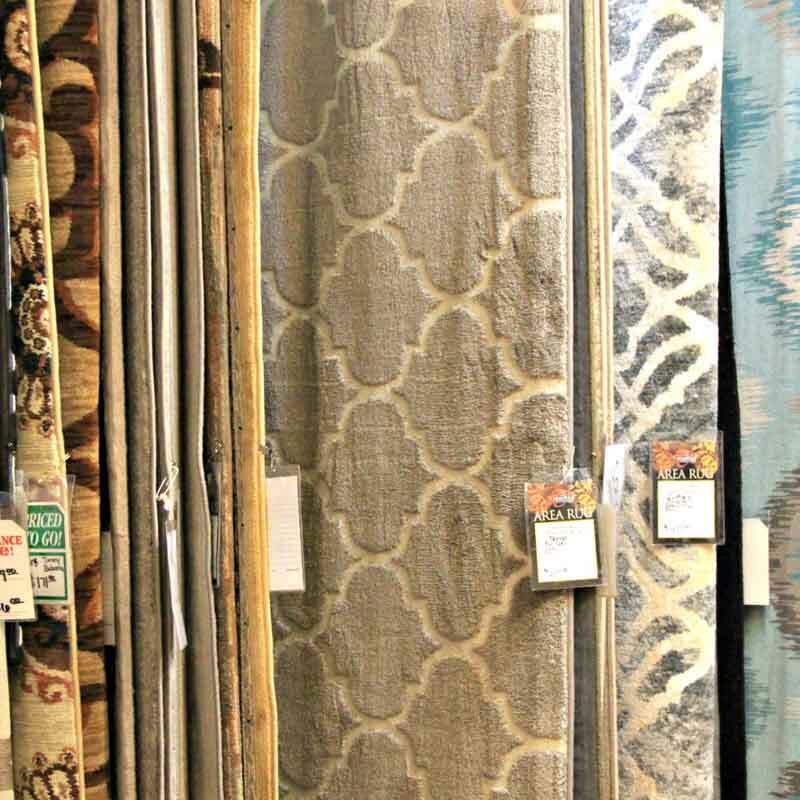 Thousands of square feet of carpet, vinyl, hardwood flooring, and tile in-stock! You won’t find more in-stock carpet and flooring deals in Southern Mississippi. 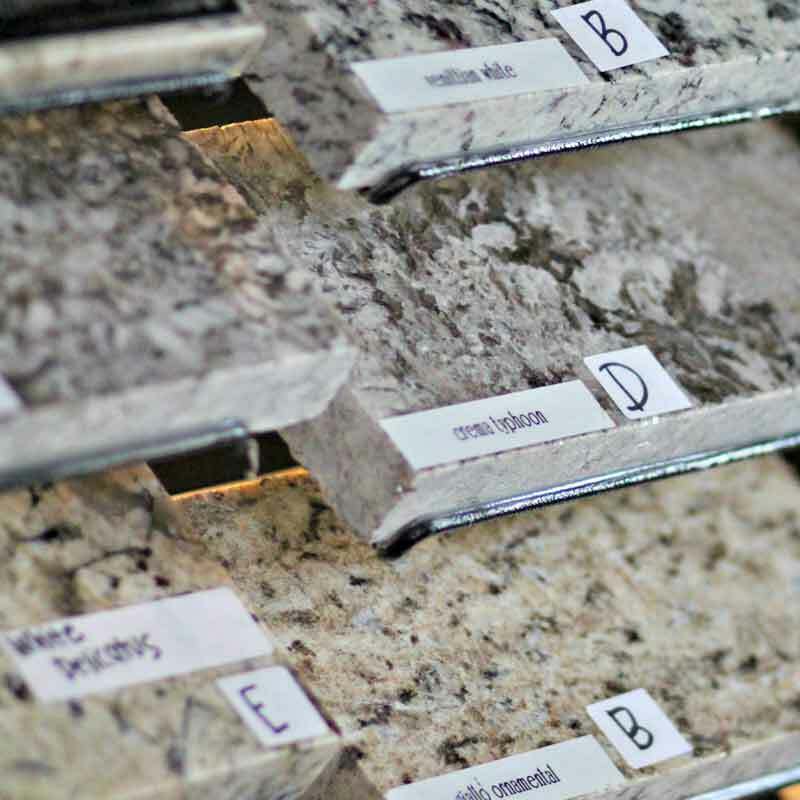 At Quality Flooring we have the largest floor covering stock in all of Southern Mississippi, which means you can save money by shopping with us. 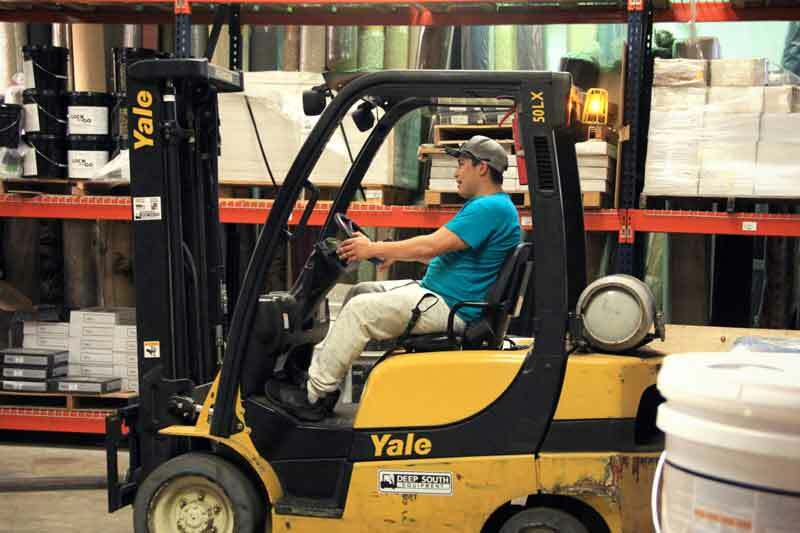 We have over 180,000 sq.ft. of carpet and vinyl and over 75,000 sq.ft. of hardwood flooring and ceramic tile in stock. Buying off an in-stock roll versus special cut order from the mills means big savings for our customers. 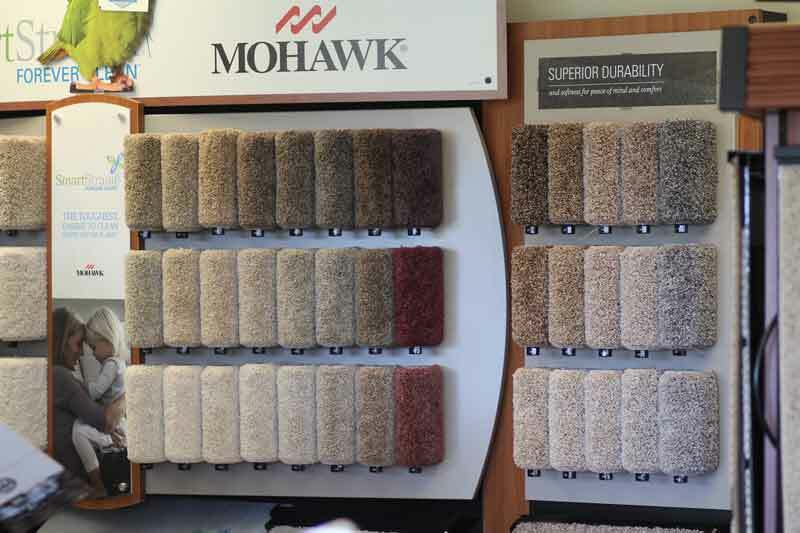 Authorized Mohawk ColorCenter Dealer and Shaw Flooring Dealer. 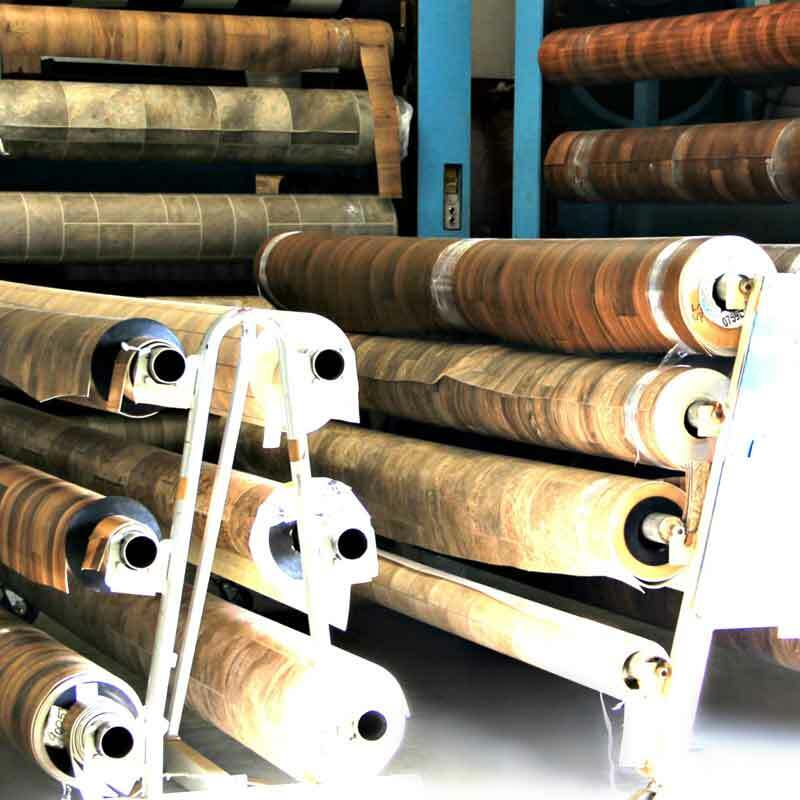 You can select from some of the finest carpets from the World’s largest flooring manufacturers. 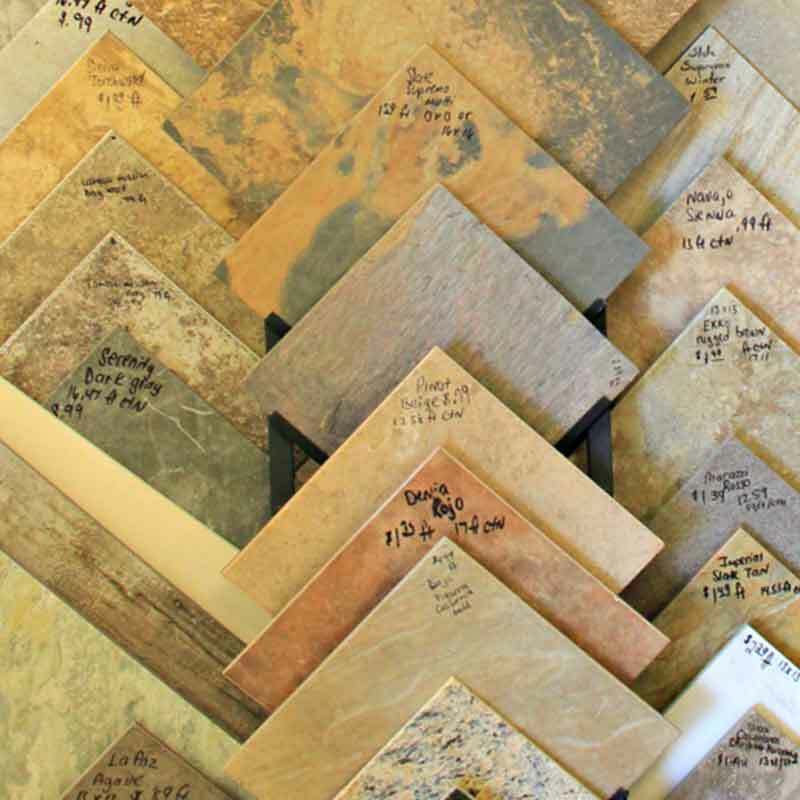 Whatever your decorating tastes may be we have the flooring styles, textures, and colors to compliment any decor. 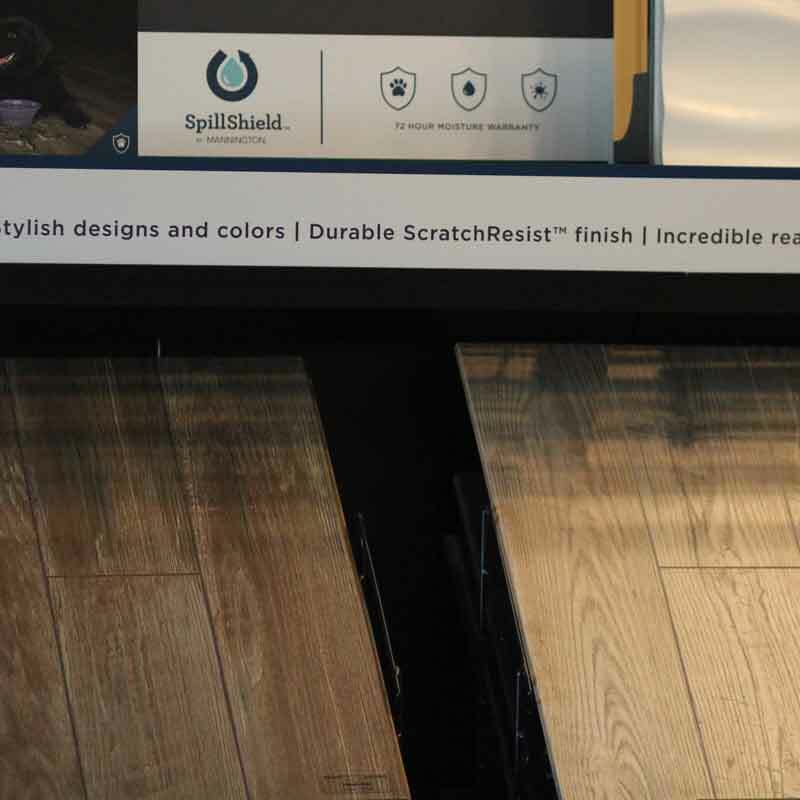 Thousands of flooring samples to choose from, or select from our top quality, in-stock values. With every sale we offer timely, professional installation. Our expert staff is ready to serve all of your needs. We also offer expert installation, free in-home estimates, free design consulting and special, no interest credit programs for qualified buyers. 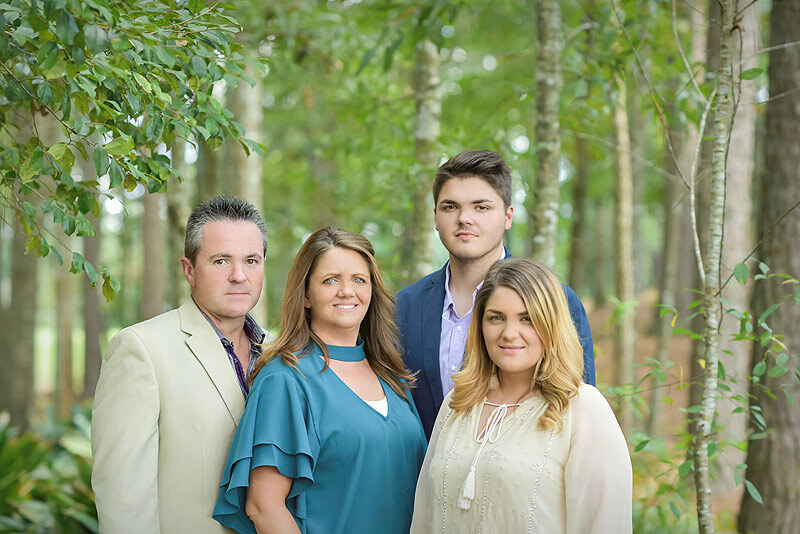 So give us a call, or better yet stop in and let our friendly sales staff show you why so many families and businesses in Southern Mississippi rely on us for all their flooring needs.